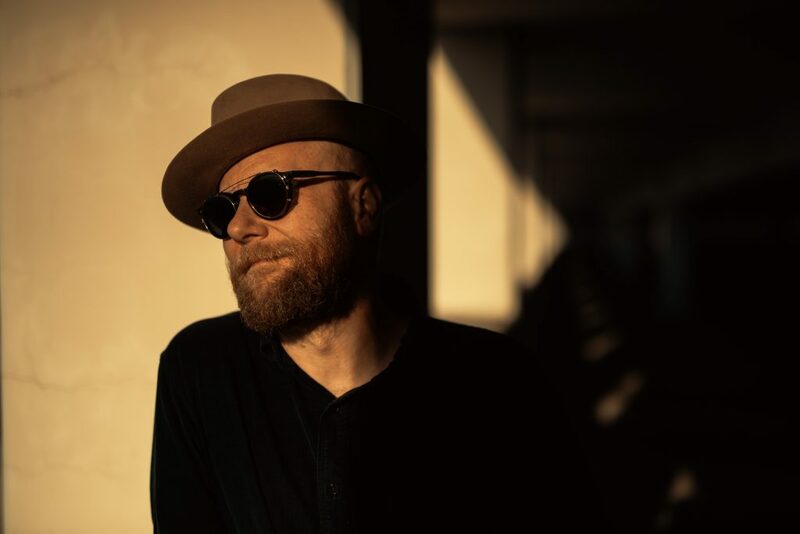 Mike Doughty is the artist behind seminal ’90s band Soul Coughing as well as an accomplished solo artist and author. Doughty has released 11 albums in the 21st Century, including Haughty Melodic and Stellar Motel, and a memoir, The Book of Drugs (he’s currently writing a second one). He makes electro tracks under the names UUL and Dubious Luxury; his opera Revelation was staged in conjunction with WNYC; he’s currently writing songs with Wayne Kramer from the MC5. He recently posted his 100th weekly new song for his Patreon subscribers. And, finally, he has three improvised-music bands in Memphis, where he lives: Moticos, Baby Men, and Spooky Party.